An outstanding tour with an outstanding guide. Great views of the Tokyo nightscape, and wonderful walk through the bar and restaurant district. Unexpected compared to prior reading; our guide provided many interesting insights to local culture. 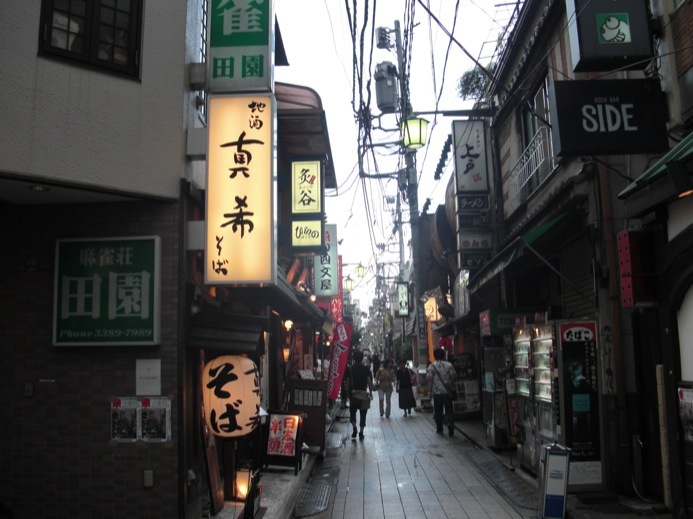 The visit to the Golden Gai was fascinating and quite a hoot. Highly recommended with this guide. He was first class.